The 2017 Veterans’ Employment and Training Service (VETS) filing season starts August 1, 2017, and the filing deadline is September 30, 2017. Federal contractors and subcontractors must submit the VETS-4212 report on their affirmative action efforts with respect to veterans. All nonexempt federal contractors and subcontractors with a contract or subcontract in the amount of $150,000 or more with any department or agency of the United States for the procurement of personal property or non-personal services must comply with the reporting requirement. The Department of Labor published a set of frequently asked questions regarding the federal contractor reporting requirement. Note: Any reports filed before August 1, 2017, are considered part of the 2016 filing cycle. 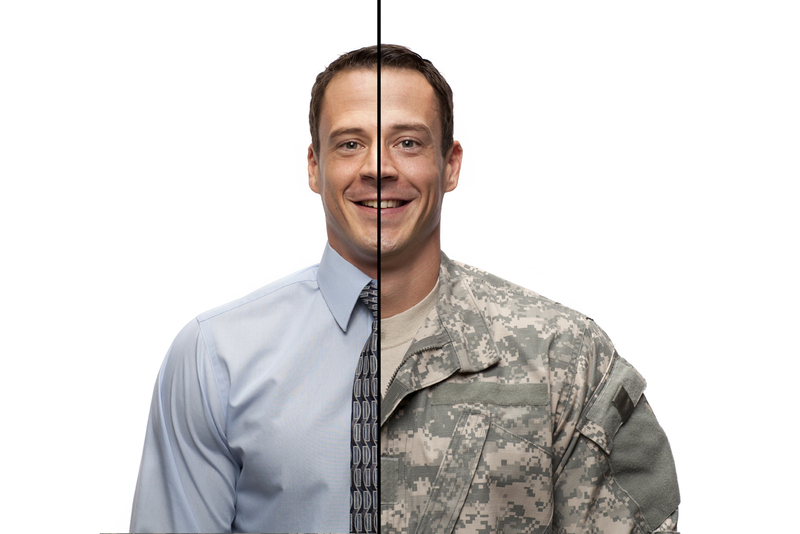 HRCalifornia members can visit Veterans Reporting in the HR Library. Not a member? See how CalChamber can help you.